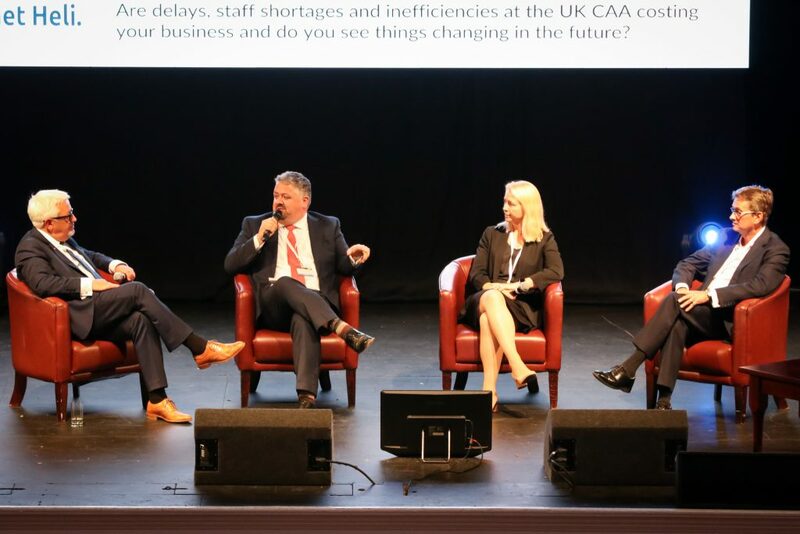 Now in its 8th year, the conference has become a key event for all business aviation industry professionals working in regulation, finance, legal, operations, ownership and management. The conference was chaired by Graham Williamson of Tag Aviation (UK) and included a speech by Sir Richard Gozney KCMG CVO Lieutenant Governor of Tynwald. A programme of presentations and panel discussions by high-profile speakers followed; The full programme is available here. The event ended with a sing song along to ‘Always Look on the Bright Side of Life”, led by the chairman and Synergy Aviation’s Dave Edwards. Please click here to see the conference video. Following the main event, delegates were given first-class treatment on board the Isle of Man Steam Train to Castletown. The attendees were then welcomed to Castle Rushen for an evening of historic charm with the freedom to explore one of the best preserved medieval castles in the world. The conference and event could not have been as successful without the sponsorship of so many high profile industry companies, both local CSP’s and international organisations. The Martyn Fiddler Aviation team have already begun planning for next year conference which will take place on 27th June, 2019.